Claire gained a degree in Geography and two rowing Blues at Brasenose College Oxford, and then worked for Bank of America before gaining a MBA from Harvard Business School. She worked for McKinsey and Credit Suisse and started her own financial advice business before working for George Osborne as a Political Advisor. She was elected as MP for the Devizes Constituency in 2010 and again in 2015 and 2017. 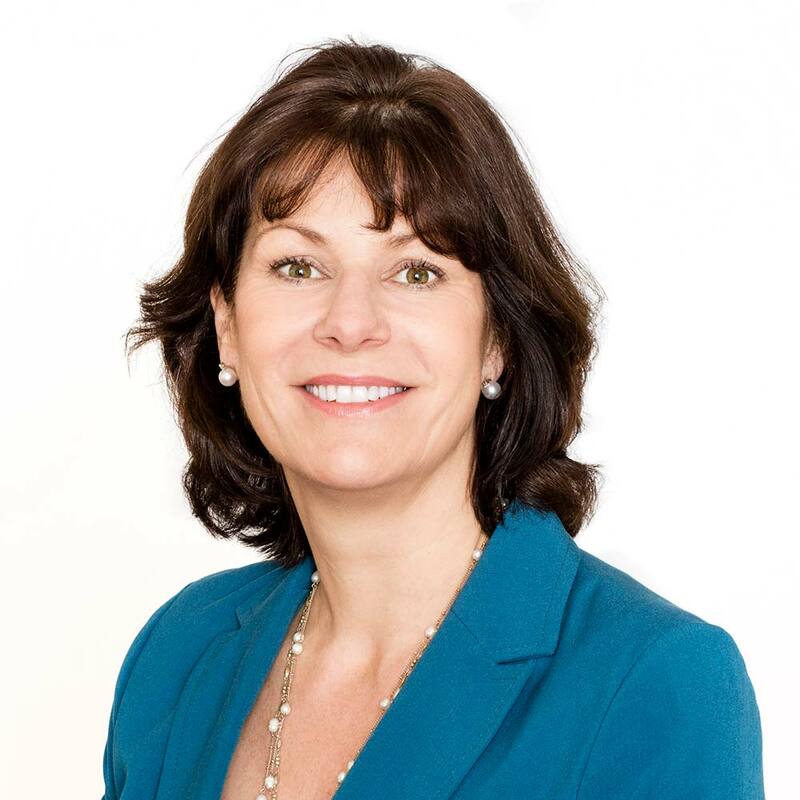 Since entering Parliament she has served on the Justice Select Committee, represented Britain at the Council of Europe, worked as a PPS to the Secretary of State for Defence and been appointed by Prime Minister, David Cameron, to be his Special Advisor on child internet safety. She served as a Government Whip from 2013 – 2014, and as Rail Minister from 2014- 2016.
energy security, including resilience and emergency planning. Sir Roger Gifford began his career in the financial sector at S.G. Warburg & Co, joining SEB (Skandinaviska Enskilda Banken) in 1982. Prior to his appointment as UK Country Head (2000 – 2016) Roger headed the bank’s operations in Japan for six years. He has worked in and around the primary debt and equity capital markets most of his career. 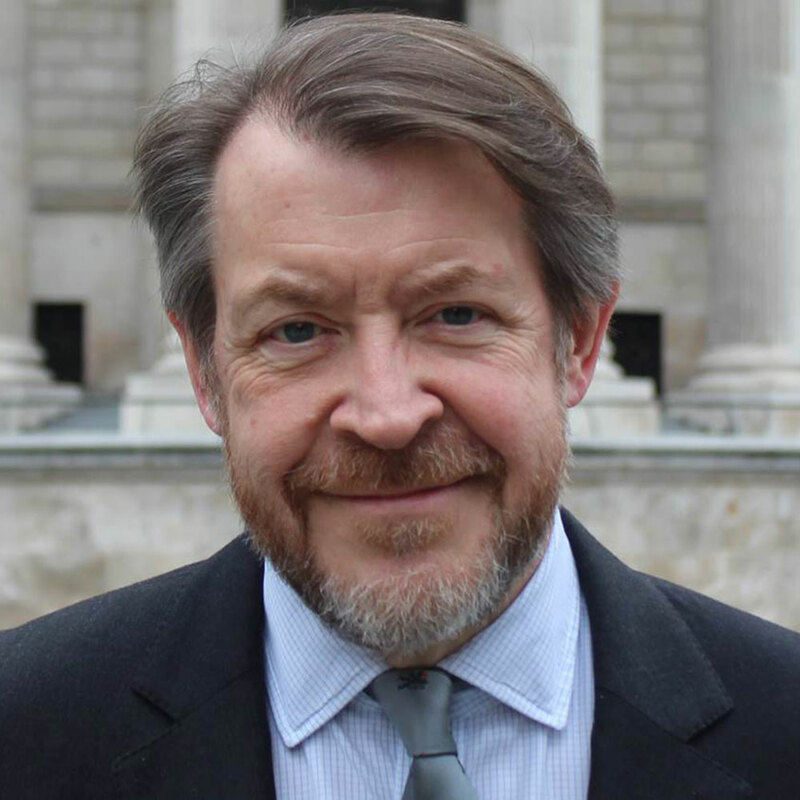 Roger is also the Chair of the City of London Green Finance Initiative, launched in 2016 to further the contribution of the financial sector to the G20 climate agenda. 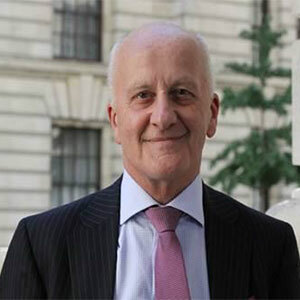 He was also more recently appointed Chair of the UK Government’s Green Finance Taskforce, the intention of which is to help deliver the investment needed to meet the UK’s Industrial and Clean Growth Strategy, to further consolidate the UK’s leadership in financing international clean investment and to maximise the opportunities to be had for UK businesses in this rapidly growing area. Beverley Gower-Jones is a business leader with a proven track record in pre revenue cleantech investments and commercialisation. She founded CLT in 2006 and has supported low carbon ventures in a wide range of sectors including energy efficiency, transport, distributed generation and renewables. During her tenure at Shell she gained wide international business exposure and delivered the £500 million subsurface technology transfer programme to Shell’s operations globally. Beverley was founder and Vice President at Shell Technology Ventures. 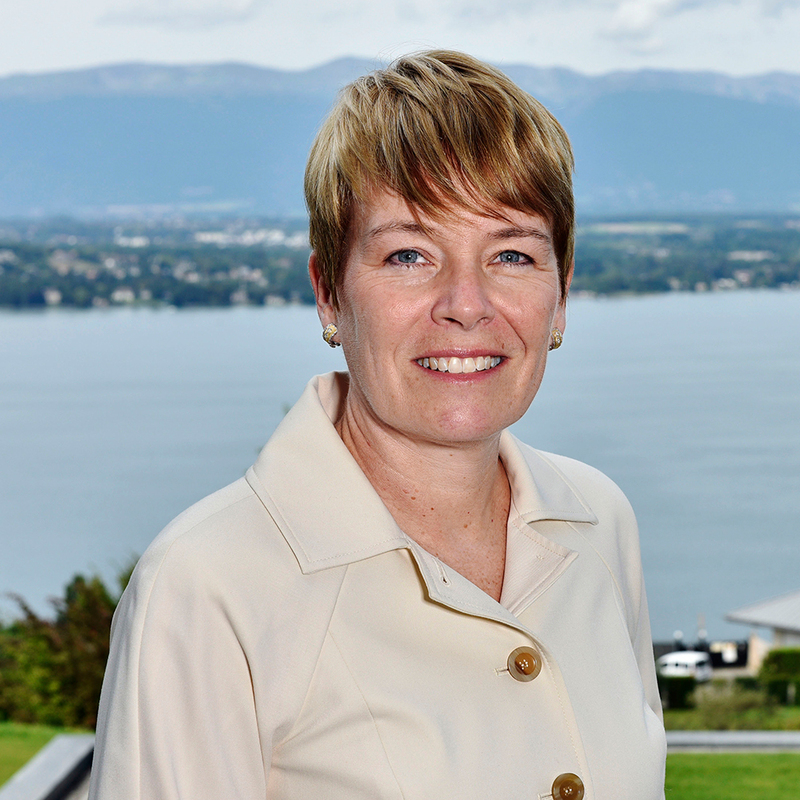 In this role she was instrumental in defining Shell’s technology venturing strategic approach. 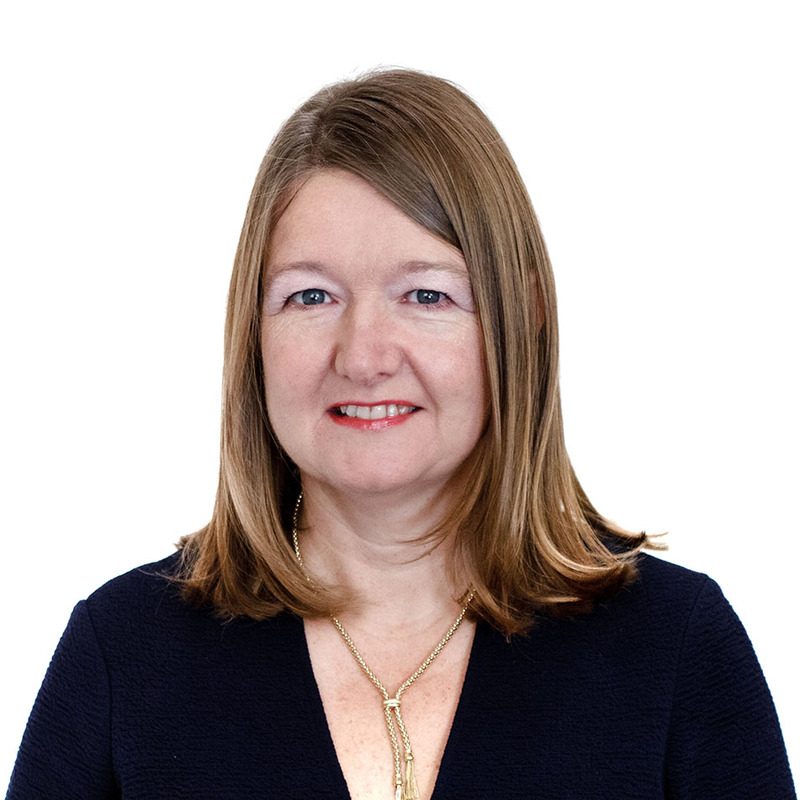 She has 30 years’ industry experience in corporate venture management including at QinetiQ, where she managed a portfolio of 8 ventures with a total value of £60 million. She chaired the DECC Energy Entrepreneurs Fund VC panel regarding grant investment decisions and is Chair of a flywheel energy storage venture that has raised over £1 million investment funding. Beverley holds a degree in Mining Geology from University College Cardiff. Ben Olivier is the CEO of Thales Alenia Space UK, which has grown to around 200 staff within 3 years of its creation and on target to fulfil its plan of producing equipment, subsystems and satellite level products. Ben joined TAS UK in 2014 with the acquisition of SEA’s former space business which he helped to create after joining SEA from Matra Marconi Space (now Airbus) in 1999. 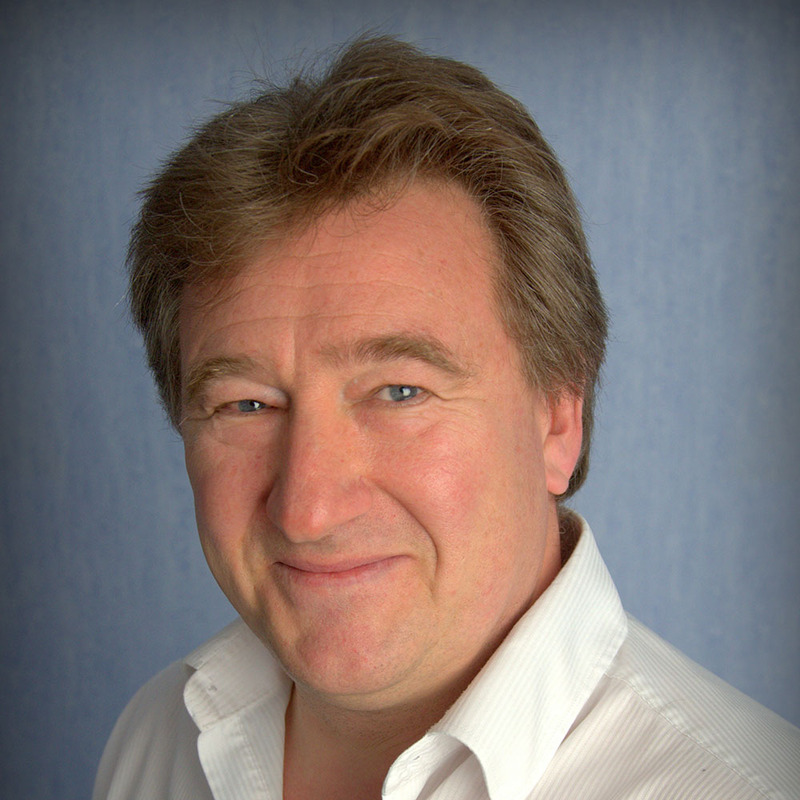 At SEA, which was then an SME, Ben undertook roles in technology and operations across a diverse business (defence, transport and aerospace) before taking on the leadership of its newly created space division in 2005, the business grew to become one of the largest suppliers to Airbus of newly developed equipment and instruments for EO and Science missions. An engineer by education and training Ben’s technical career includes leading the software and operations on the ENVISAT satellite programme, as the design authority for the Photon Detector Assembly on the Hubble Space telescope and leading the AOCS analysis on the SOHO spacecraft. While at Matra Marconi (then BAe Space Systems) Ben undertook a special assignment to create a ground reception and data processing business in partnership with a small start-up called Dartcom, this paved the way for the acquisition of National Remote Sensing Centre and current value added business of Airbus UK. Dr. Cheryl Martin is a member of the Managing Board at the World Economic Forum where she is responsible for the industry agenda. She joined the Forum in March 2016 from the consulting firm, Harwich Partners, which she launched to work with public and private sector entities to identify critical drivers that would accelerate adoption of new technologies into markets. Previously Dr. Martin served as the Acting Director of the DOE’s Advanced Research Projects Agency–Energy (ARPA-E). In addition, she was the Deputy Director for Commercialization at the agency where she developed the Technology-to-Market program, which helps breakthrough energy technologies succeed in the marketplace. 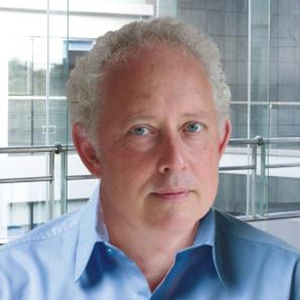 Prior to joining ARPA-E, Dr. Martin was an Executive in Residence with the VC firm Kleiner Perkins Caufield and Byers, and interim CEO of Renmatix, a start-up company focused on renewable materials. She also spent 20 years with Rohm and Haas Company in roles ranging from technology to business and where, most recently, she had been the General Manager for the Paint and Coatings business in Europe, Middle East and Africa. Dr. Martin earned a B.A. in chemistry from Holy Cross and went on to earn a Ph.D. in organic chemistry from MIT. She is a non-resident Fellow at the Center on Global Energy Policy at Columbia University. Dr. Martin serves on the board of Enbala, an early stage company focused on making the electric grid more sustainable by harnessing the power of distributed energy. 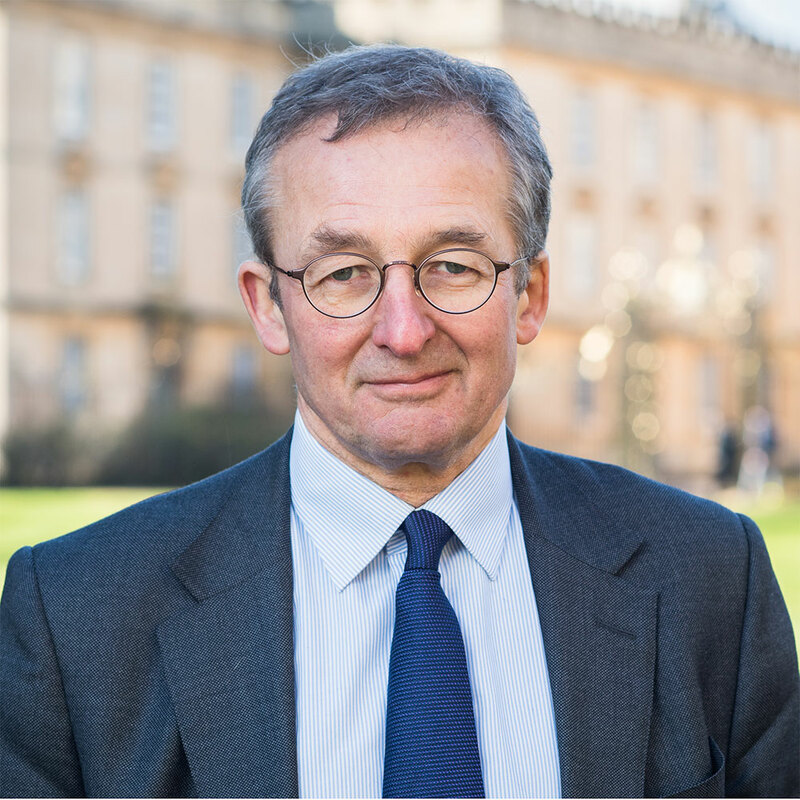 Professor Dieter Helm is an Official Fellow in Economics at New College, Oxford and a Professor of Economic Policy at the University of Oxford. Specialising in utilities, infrastructure, regulation and the environment his work concentrates on the energy, water, communications and transport sectors primarily in Britain and Europe. Dieter has recently completed the Helm Review on The Cost of Energy for the British Government and is Chair of the Natural Capital Committee. Yale University Press published his latest book: Burn Out: the endgame for fossil fuels in 2017. In his role as CEO and as Co-Founder of Net Zero Buildings, Neil brings 20+ years of utilities and building management experience to the position. Neil is the ‘brains’ behind Schoolhaus® conceptual design, and he was the site project manager for the first Schoolhaus®, at Moreton Hall School. He is passionately committed to the development of Schoolhaus® as a leading innovator for the built environment in education. With over 20 years’ experience in the UK electricity industry, Kevin was appointed in January 2018 as Divisional CEO, Homes & Enterprise for ENGIE UK, focused on developing the company’s distinctive energy and services offering to domestic and SME customers. Previously at ENGIE he had been Director of Strategy and Communications for ENGIE’s UK business for two years, and Head of Valuation & Analysis for over 4 years. Before that whilst at International Power he had performed two roles, one as Head of Regulation in the UK, the other as Director, Marketing at its pumped storage business, First Hydro. Kevin recently completed an MBA in Global Energy at Warwick Business School. Professor John Loughhead is Chief Scientific Adviser at the Department for Business, Energy and Industrial Strategy (BEIS). 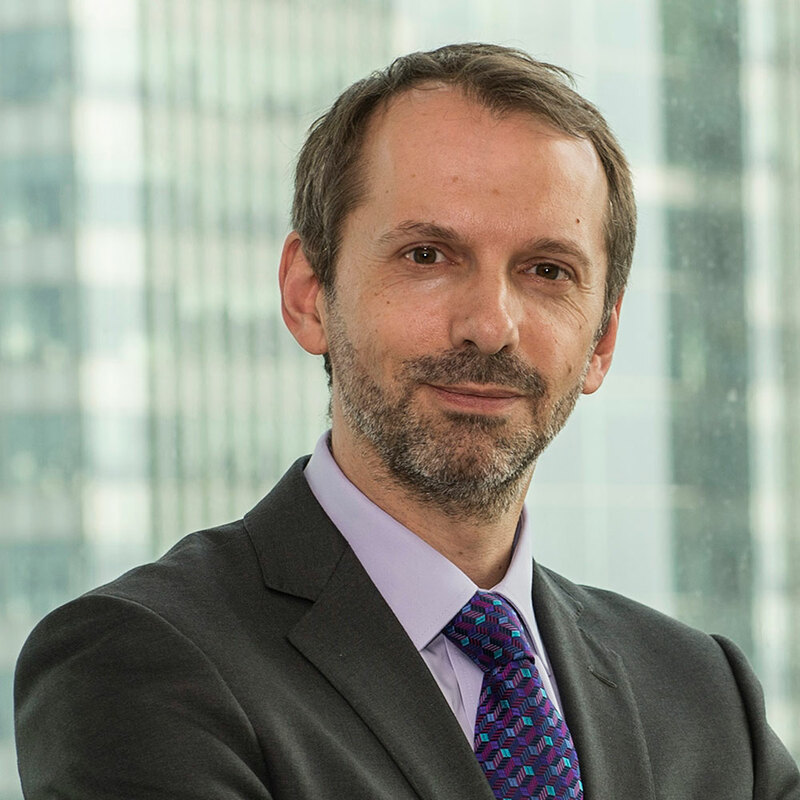 He has held several prominent roles in the UK and internationally including Executive Director at the UK Energy Research Centre (UKERC) and Corporate Vice-President of Technology and Intellectual Property at Alstom. John’s professional career has been predominantly in industrial research and development for the electronics and electrical power industries. He is Past President of the Institution of Engineering and Technology and a Fellow of the Royal Academy of Engineering, the Institution of Mechanical Engineers, Queen Mary University of London and the Australian Academy of Technological Sciences and Engineering.